avast! 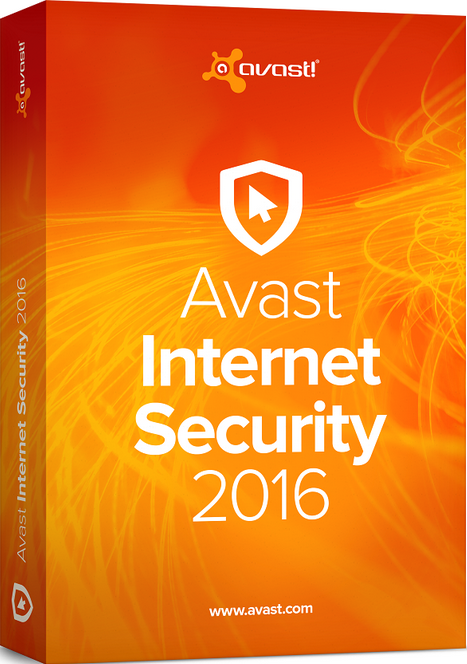 Internet Security - comprehensive antivirus Avast, a suite of applications designed to protect your computer from potential viruses and other threats from malicious software. After completion of the sale you get a license file avast! Internet Security 2018 for 1 year for 1 PC. After the completion of the sales transaction you get a license file avast! Internet Security 2018 for 1 year for 1 PC. The countdown begins with the sending of the license file to the customer. According to the license file can be activated and the previous version of avast! Internet Security. CAUTION After payment you the goods, the seller receives the notice of sale, download the license file from the official website and sends you. Delivery license file is done immediately after payment you the goods, but there can be delays because the seller is not all the time on the internet and notice of sale can be seen with some delay. In any case, do not worry, the license file will be delivered to you on the day of your purchase. "Click" on the Avast icon in the tray. specify the path to the folder to which the license file was downloaded. SecureLine VPN is an additional service. To use it you need a separate license. 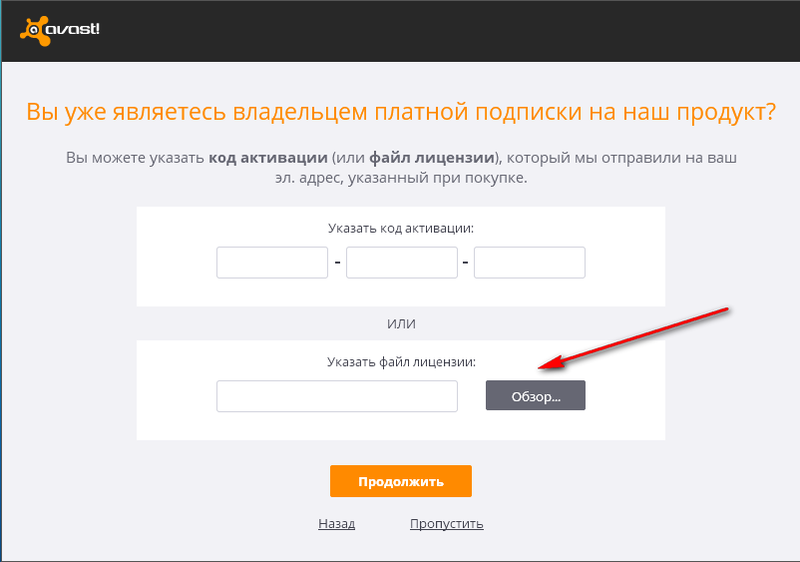 The Avast license does not activate the SecureLine VPN component.